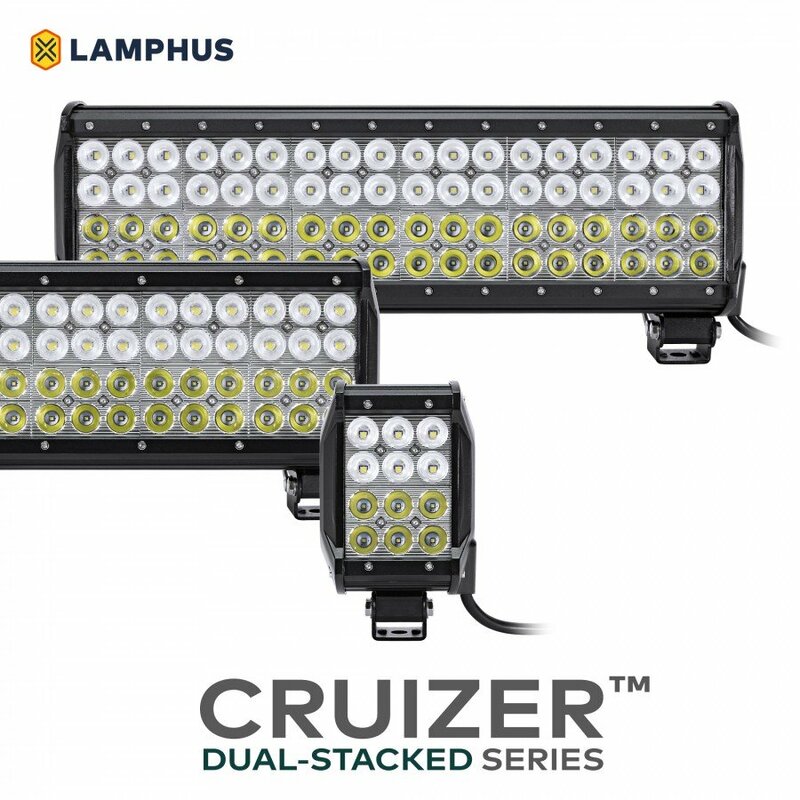 Whether you’re an avid off-roader in need of focused auxiliary lighting or construction professional searching for dependable LED lighting for worksites, our Dual-Stacked LED light bar combines immense spot and floodlight functionality in one powerful package. 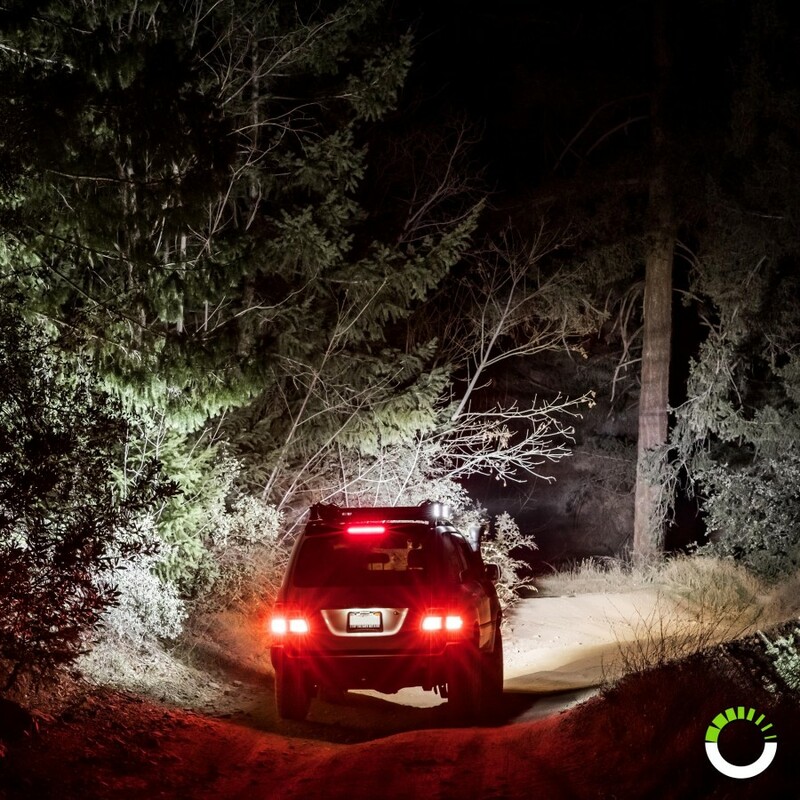 You can independently operate the spotlight for focused, long-distance lighting and the floodlight for expansive close-distance illumination. 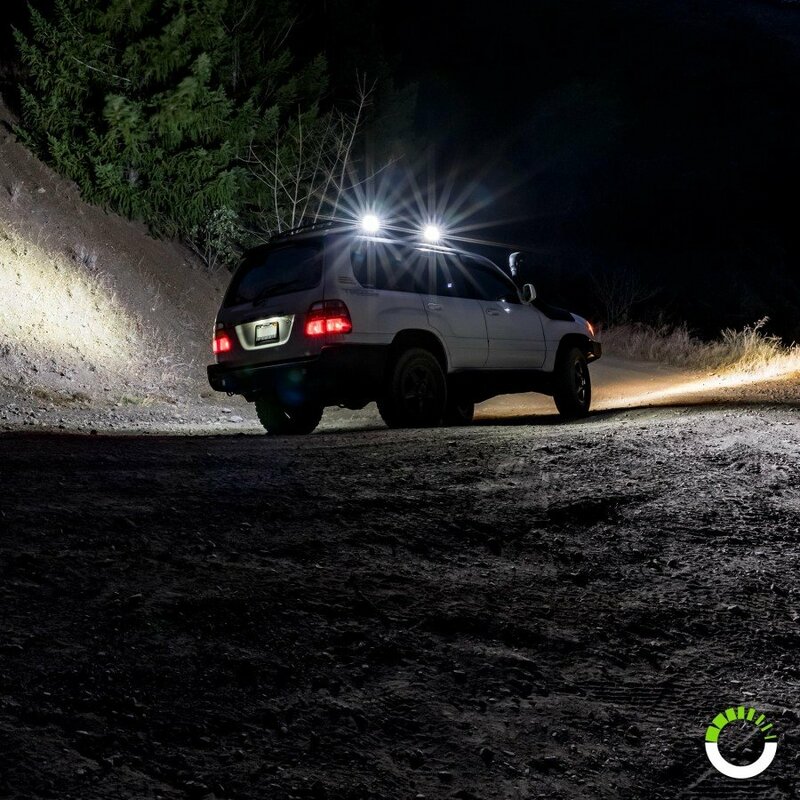 This highly-functional LED light bar is equally adept at providing radiant and reliable illumination for off-road, marine, and work applications. 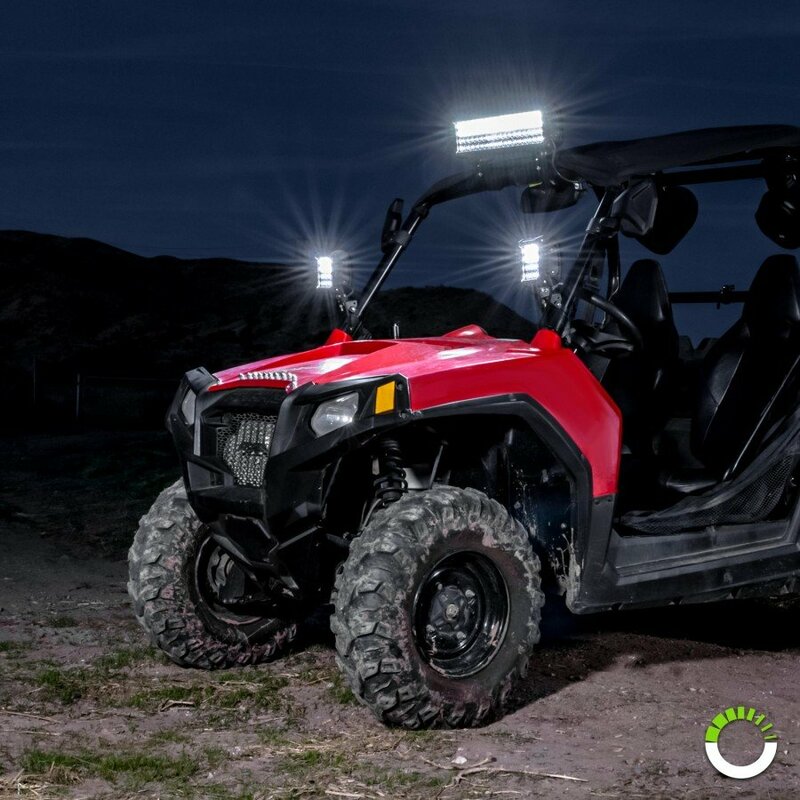 Mount this cunning combo to your off-roader to illuminate hazards during nighttime excursions, or equip your utility vehicle with it to safely light up your worksite. 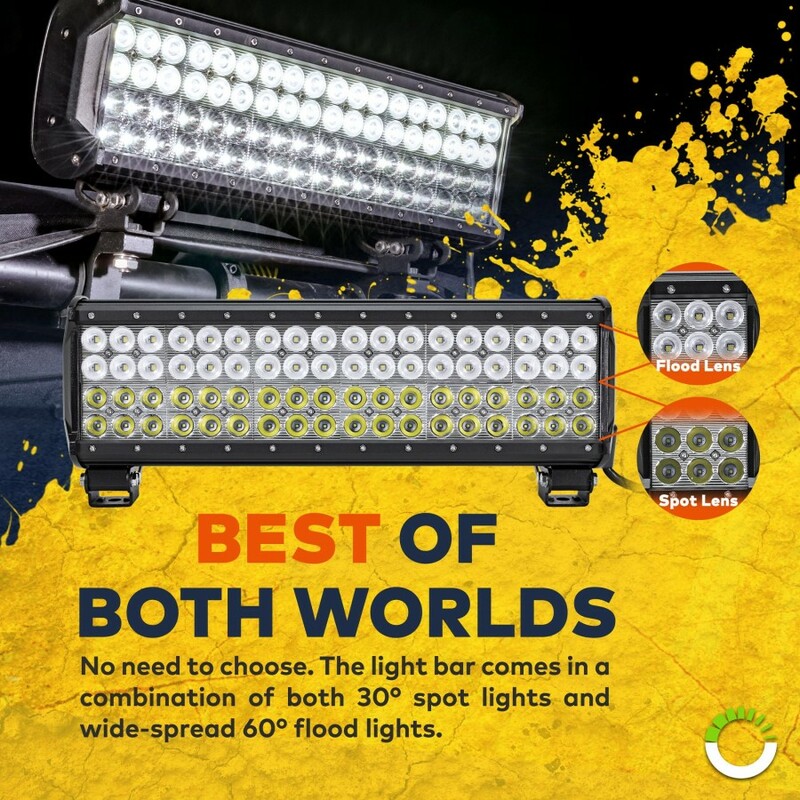 Our Dual-Stacked LED light bar is even great for marine use, delivering brilliant lighting for navigating docks, close-quartered canals, and more during the nighttime. 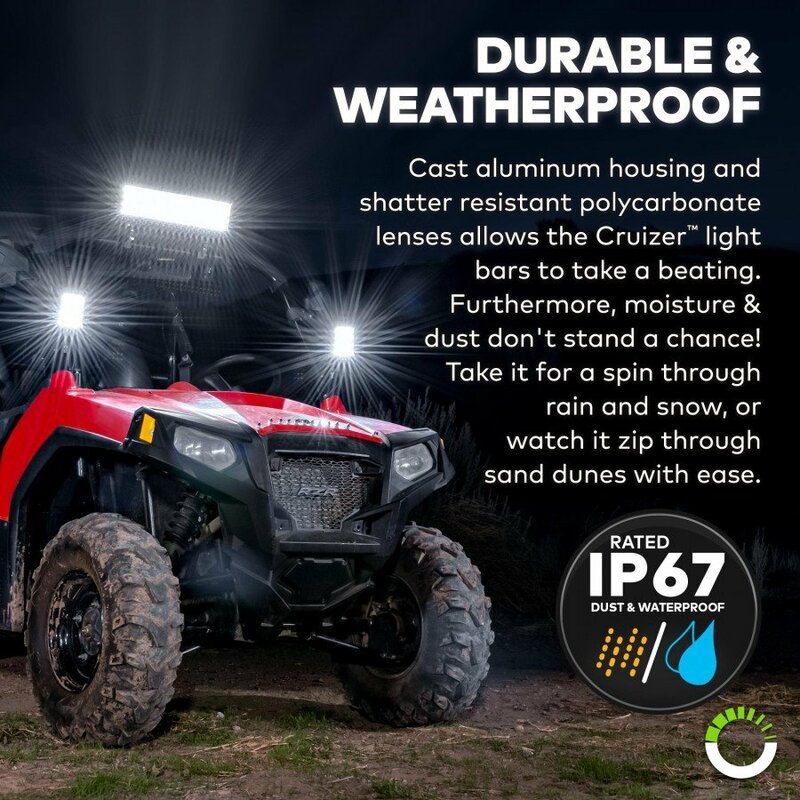 Sporting a ruggedized and durable cast aluminum housing with shatter-resistant PMMA lenses, this ultra-durable light bar is also IP67-rated for dust and moisture resistance. CRUIZER Dual-Stacked LED Light Bar"
Have had these on my plow truck going on my 3rd season. Just had the bolts loosen on me this past week, but used an allen wrench & tightened them back up & snugged everything down. I use the spots at night & the floods in the daytime just so ppl see me coming. I had to actually aim them down to about 25-30 ft in front of me so I don't blind oncoming drivers lol. 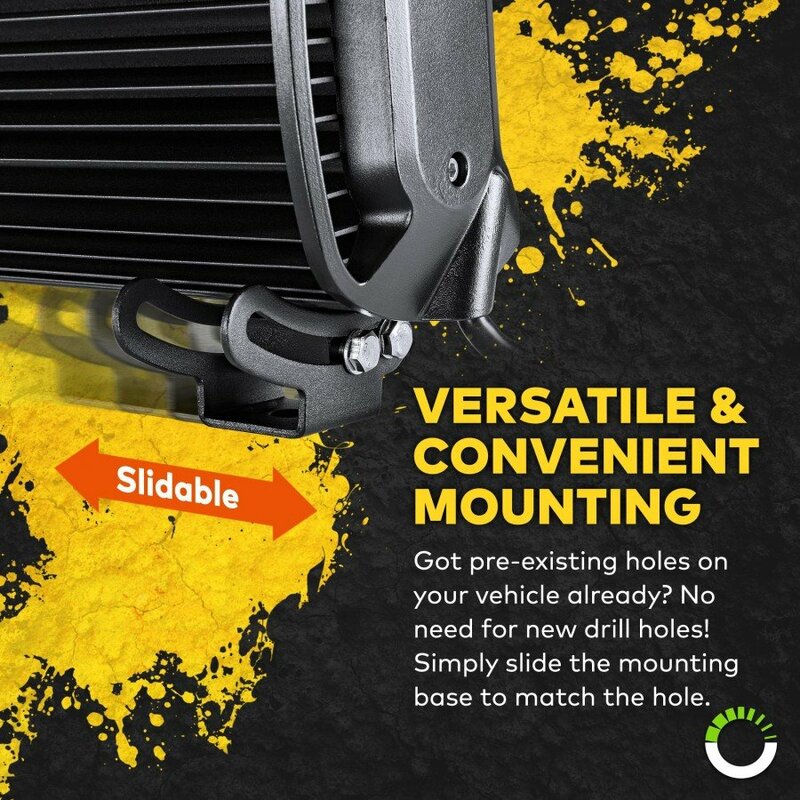 Typical older style plow lights are $85 & up. 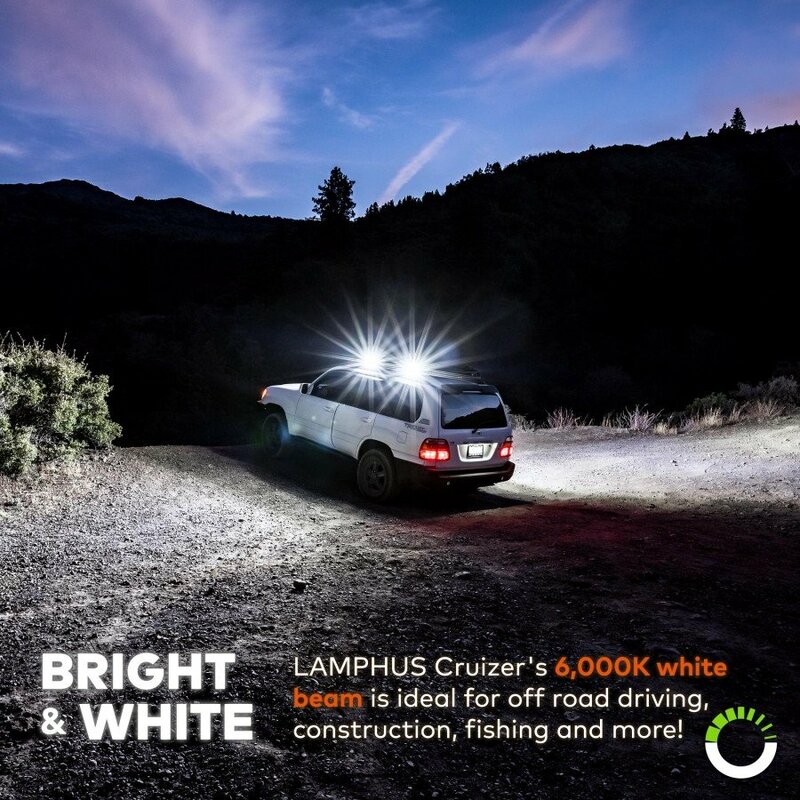 Newer style lights are 300 & up. These are a fraction of that, & are brighter than all of them. Not exactly what they may have been designed for, but they work great. Thank you. Got them the other day and work great. 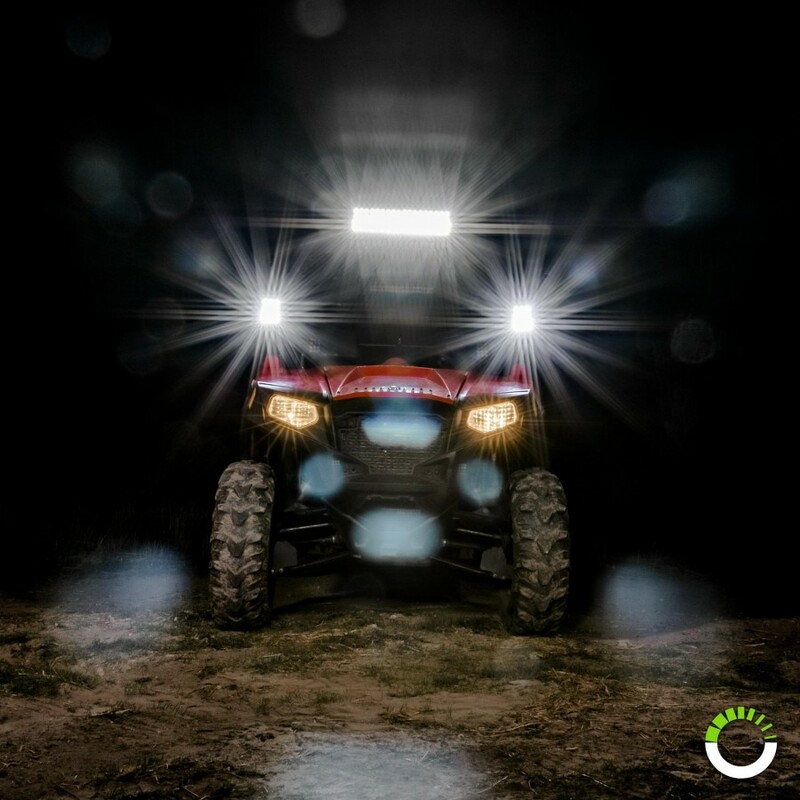 Put them on my can am 800 and we went on a ride. One of my friends wheeler broke we used the lights to put it back together with no problems light were on for over an hour with the bike shut off worked great.